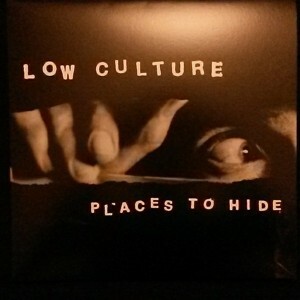 2nd album from Portland-by-way-of-New-Mexico Dirtnap favorites Low Culture! For those unfamiliar, Low Culture features members of Shang-A-Lang and Marked Men, and could be described as splitting the sonic difference between the 2. Scrappy, melodic, and somtimes jangly garagepunk that is fast, catchy, and high-energy --as-hell, but also maintains a thoughtful vibe throughout.